Fungal nail infections are a relatively common problem amongst children and adults, with many cases coming to light in spring after a winter of being hidden away in socks and boots. Why not get ahead of infection and keep your toenails healthy this winter? Here’s all you need to know about this painful and unsightly problem. Fungal nail infections occur when there is an overproduction of fungus in, on, or under your toenails. The medical terms for this are Onychomycosis or Tinea Unguium. Fungal toenail infections take time to develop so changes can be hard to notice without frequent toenail checks, which is why it’s beneficial to have regular podiatry appointments. Yellowing or whitish patches, which usually start at the edges of the nail, most commonly on your big toe. The nail can become brittle and corners may break off easily; the top of your toenail make flake off in layers. If left untreated, the whole nail can become discoloured (greenish or even black) and lift off the nail bed. The skin around the nail could become red, inflamed and painful to touch. The NHS offers some excellent images to support these stages and help you identify if you may be suffering from a fungal nail infection. Fungus likes to grow in warm, moist environments. In our cold winter climate, most people wear socks all day, every day. 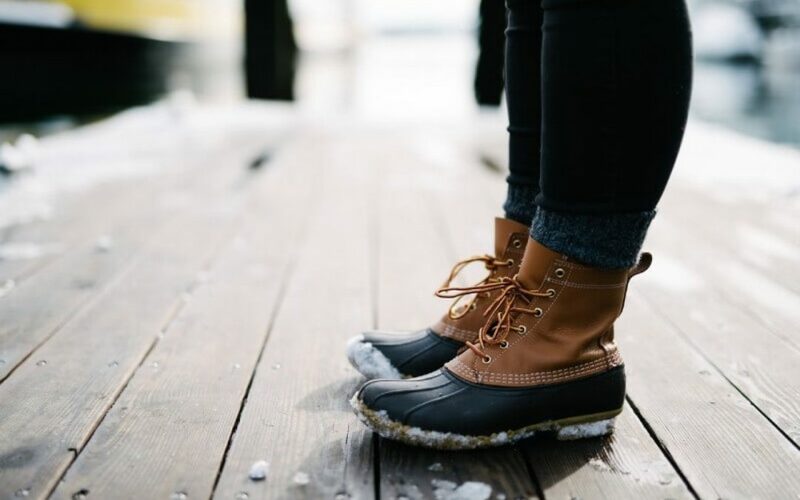 While we do this to combat the cold, your feet are probably quite warm a lot of the time, becoming especially sweaty after walking or exercising. If not thoroughly washed and dried, your feet can become the perfect place for fungus to thrive. While anyone can suffer from a fungal nail infection, they are more common within the older community, probably due to reduced flexibility to easily check their feet regularly and the natural thickening of nails as we age. A review into the prevalence of fungal nail infections by an Australian pharmacist claims that while only 10% of the general population will suffer with a fungal nail infection, this increases to 20% of those aged over 60 years, and 50% of the population aged over 70 years. Wear flip-flops or sandals in public swimming pools. Don’t share nail care tools and if you go to a salon make sure their tools are properly disinfected between customers. Wash and dry your feet thoroughly every day and after exercise. While at home, air your feet as often as you can. Wear socks and shoes that fit and don’t squeeze your toes together. Fungal nail infections take a long time to be fully treated. Many over-the-counter treatments can’t promise to entirely rid you of the infection, as there has been no long-term results-based research on them, so it is always best to visit a medical professional. At Feet by Pody, our professional podiatrists can provide full diagnosis and treatment for fungal nail infections. For a mild infection, topical anti-fungal treatment such as creams or sprays will clear the infection over several months, alongside ongoing assessment and podiatry services. If a more severe infection is identified, prescriptions can be sought from your GP for oral anti-fungal medications. With on-going support and services, contact Feet By Pody to have one of our professional podiatrists give your toenails a full health check this winter.